Details: Close out the Games in an amazing way. This event will conclude our week long event that has touched so many lives! You are not going to want to miss it! It is also Awards Night and we'll recognize many outstanding achievements like the Athletes of the Year, the winner of the Maciak award, and of course the Transplant Games top award, the TGA Team Trophy. 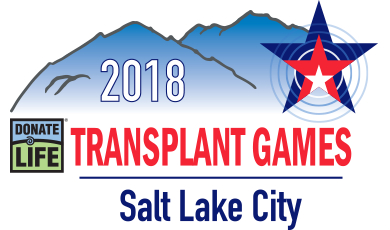 There may even be an announcement the host for the 2020 Donate Life Transplant Games. More details to come as we end the Games with a festival celebration that you cannot miss.